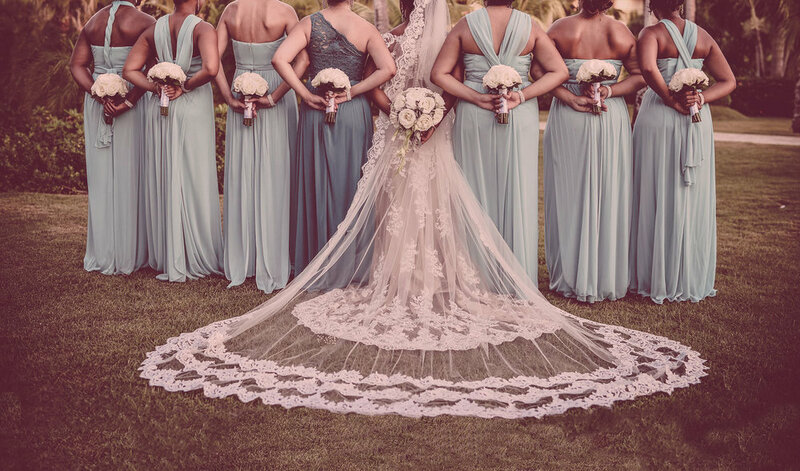 Blanca Veils is a family run business that makes every veil by hand in the USA. Our boutique spends every day hand creating new products for our store. We absolutely love every minute and look forward to helping you! We have worked with thousands of lovely brides to create their dream veils and now we have shipped over 60,000 veils worldwide. We have happy brides that have given glowing reviews on both Etsy and The Knot. Here at Blanca Veils, we use only the best materials and high quality laces. Nothing is overlooked on our wedding veils. Each veil is carefully inspected for perfection and then packaged with care. 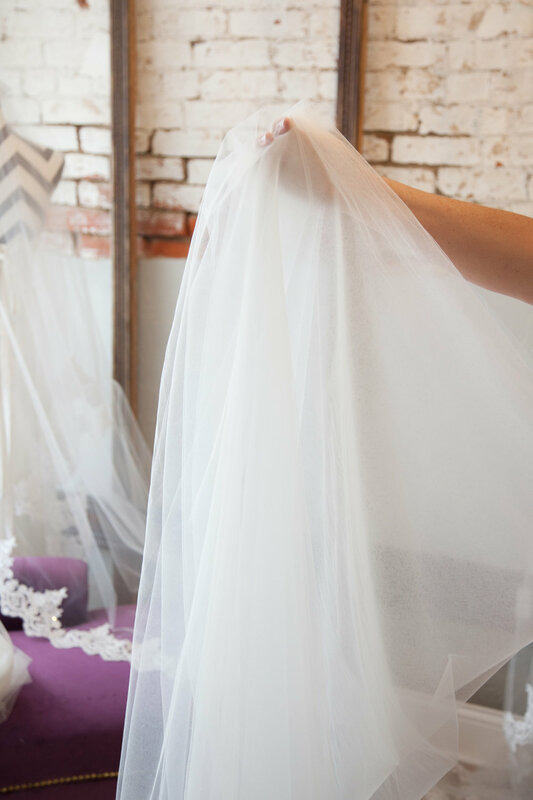 Blanca Veils was founded 2012 when Samantha Stark (owner) herself was a bride on the search for that perfect veil for her dress. Being on a small budget, that is when she realized that affordable wedding veils did not exist, unless you wanted to sacrifice quality. At that point, she started making high quality, gorgeous wedding veils that were actually affordable to the every day bride.... Needless to say, it has been a magical 5 years since Blanca Veils began, and all of you brides out there are the reason why!